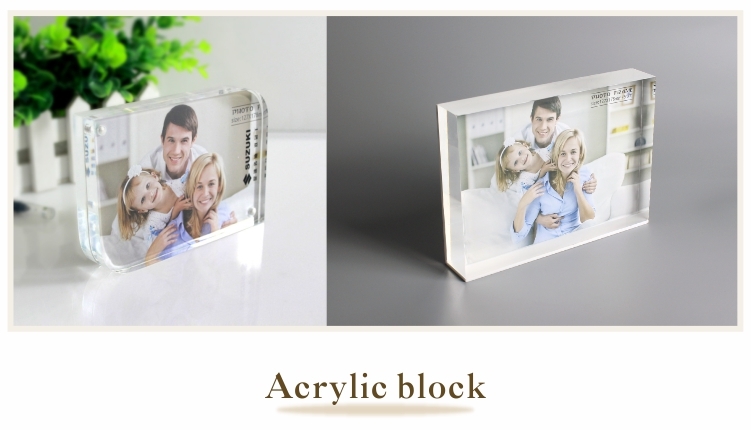 This cheap acrylic block photo frame is totally transparent. 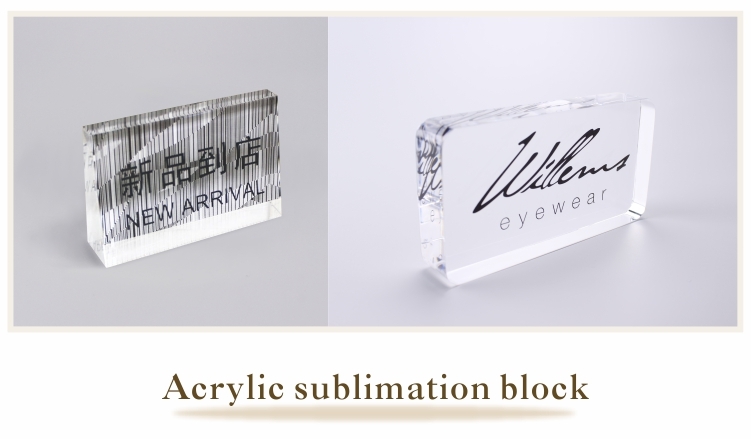 It is made of clear acrylic. There are two acrylic boards with the same thickness. The two boards are combined together with four pairs of magnet on the four corners. 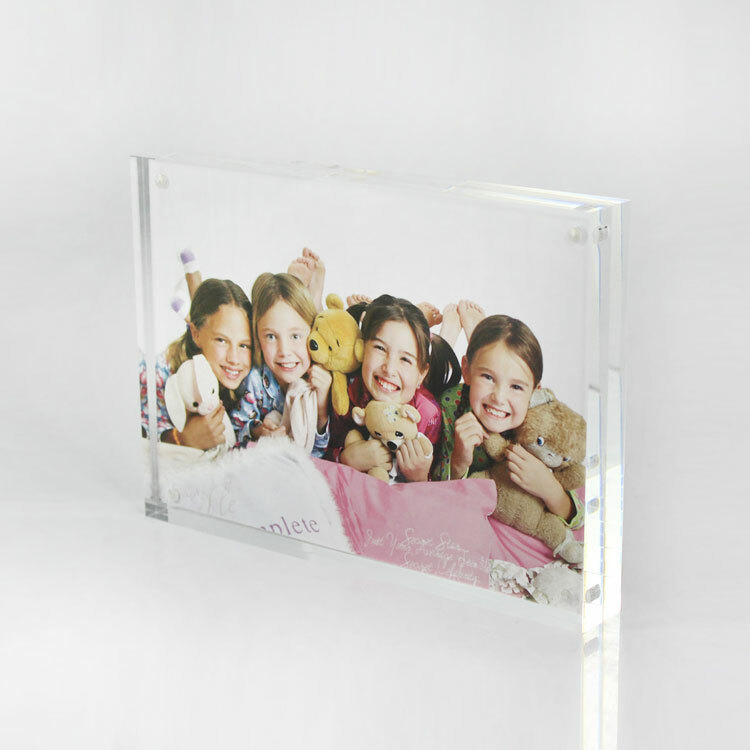 We use high quality clear acrylic to make each acrylic photo frame, which makes the acrylic frames very bright and transparent. 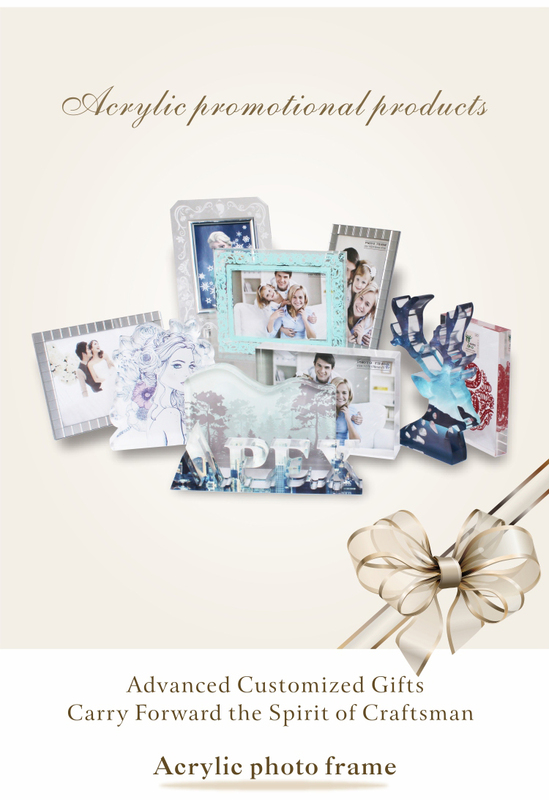 Acrylic picture frames can display the photo in a better way. Very easy to clean up. High light transparency just like crystal. Utmost weather ability and chemical resistance. Of course, customer design is quite welcome in our company. 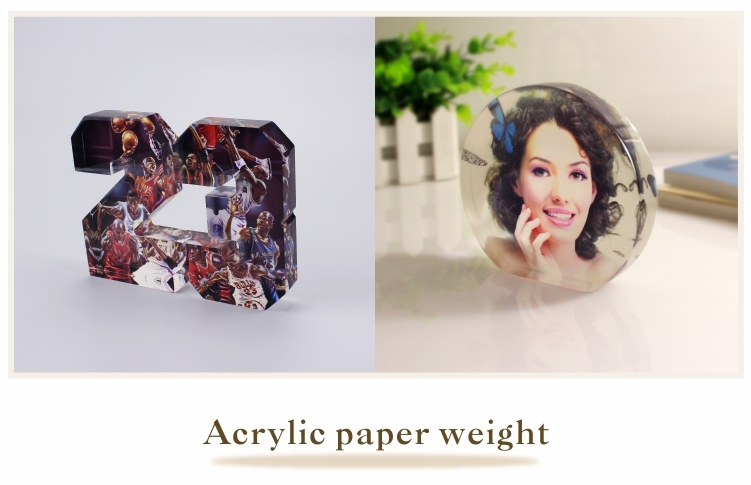 If you have any idea or want to make a unique acrylic photo frame, just contact us. Do not place the item near the fire source, avoid high temperature. It is non-compressive products, please do not place heavy objects on it. If there is any stain on the product, gently wipe it with cloth and toothpaste. Keep it away from sharp items to avoid surface scratches. 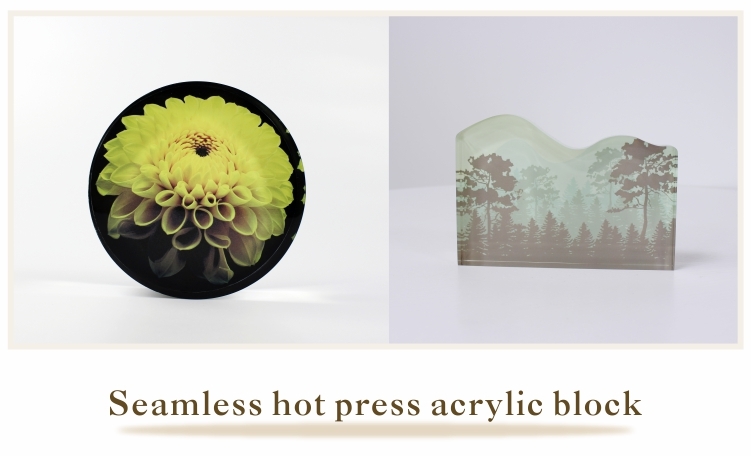 Easy to clean acrylic product with water.